A geographic information system (GIS) is a computer system for capturing, storing, checking, and displaying information related to positions on earth's surface. GIS can show many different kinds of geodata on one map. This enables people to more easily see, analyze, and understand patterns and relationships. The Planning Department maintains a geographic information system to assist County Planners with their responsibilities of administering the County’s Growth Policy Plan and supporting Zoning & Development / Subdivision regulations. Additionally, the GIS component of the Planning Department provides mapping and spatial analysis to various county departments, coordinates county addresses, and maintains the County E9-1-1 System. Powell County is pleased to offer custom mapping services to the public, offering a range of services from informal location maps to complex spatial analysis, billed according to the GIS Mapping Fee Schedule. The Planning Department can also provide raw GIS data on a CD or other media. Please submit a GIS Data Release Agreement. Please call (406) 846-9711 with any mapping, GIS data, or address related inquiries. Below are interactive maps. Click on the title to open each one. For instructions on using the interactive maps click here. 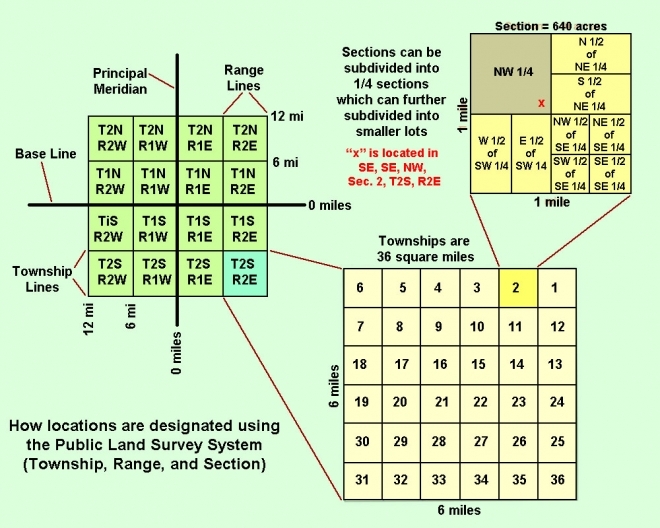 What is Public Land Survey System (PLSS)?